Lately I’ve come across lots of discussions on the NEST (Native English Speaking Teacher) versus NNEST (Non-Native English Speaking Teacher). Even this quarter’s issue of the Braz-Tesol Newsletter dedicates most of its pages to articles written by Brazilian teachers (notorious NNESTS) in defense of language teaching not being limited to the place one was born. 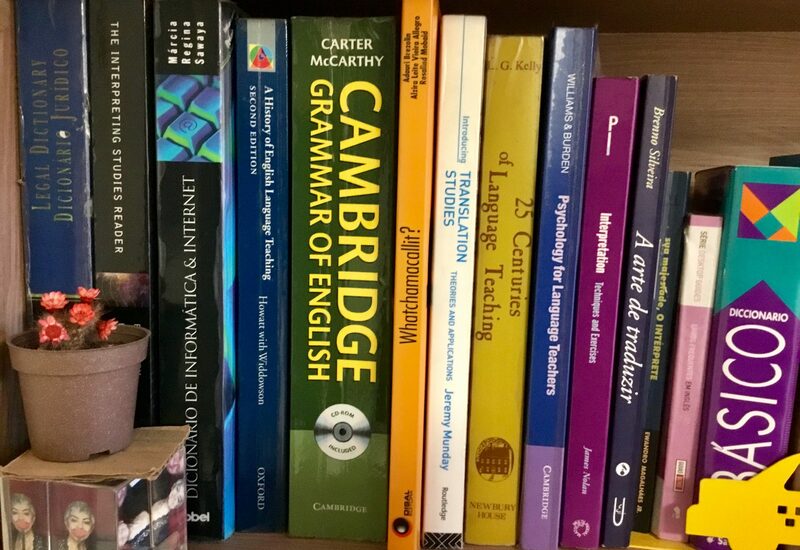 Being Brazilian I couldn’t agree more: A good language teacher will have learned the structure of the language and is aware of steps and techniques that will allow learners to overcome hurdles along the way in their language acquisition process. 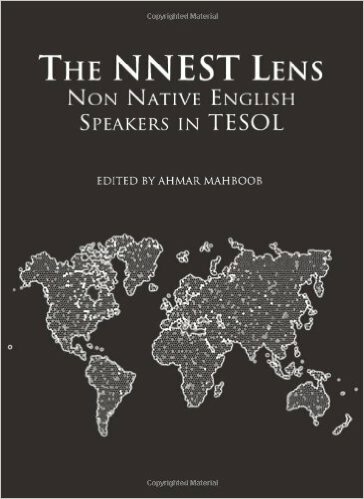 However, it must be pointed out that many NNESTs also lack enough language skills to teach highly advanced levels, Ilá Coimbra a NNEST wrote that “In the Brazilian context, the general level of our English language teachers is B2 (or intermediate – high intermediate English) far from being enough”; which would justify a language learner’s desire to have lessons with a NEST. In the English teaching world prejudice against NNESTs or those who look like NNESTs is rampant. Many people would object to hiring a Japanese-American teacher simply because he or she looks “Japanese” no matter the language background they have. In China, Korea, and I’m sure other countries, an African-American teacher will find it hard to overcome prejudice no matter how big their NEST egg is (please, forgive me my pun). Because of my light skin complexion and light brown eyes, I haven’t suffered – as far as I know – much discrimination as a NNEST. But a case that comes to mind was when I was a Program Director at Literacy Volunteers of America in Danbury, CT. To become a tutor I had to take their Certification Course (a 4-week program and was the only NNEST in a group of about 15 people). After my certification, I was hired as a part-time Program Director/Teacher Trainer/Tutor and I had to interview many prospective students – many of whom had come from Brazil. I knew that they wouldn’t discredit me for being Brazilian but they would immediately start talking to me in Portuguese. 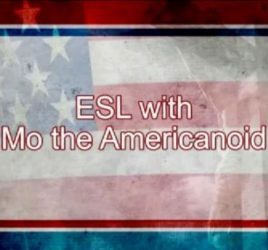 In order to encourage them to speak English I’d just say that my name was Mo and proceed with the testing. I taught many of them and always with the condition that they should use English in the classroom. It came to a point when out of a class of 6 students, 4 were from Brazil and sometimes they would talk among themselves in Portuguese. I’d ask them – “what are you talking about?” and they’d say “It’s not for you to understand“. At their graduation – I finally came out – I told them I could understand everything they had said and I actually WAS from Brazil. They were mortified, but that taught them a lesson about the possibilities in learning a language really well. So NEST or NNEST? it will depend on the students’ needs and teachers’ skills and qualifications.